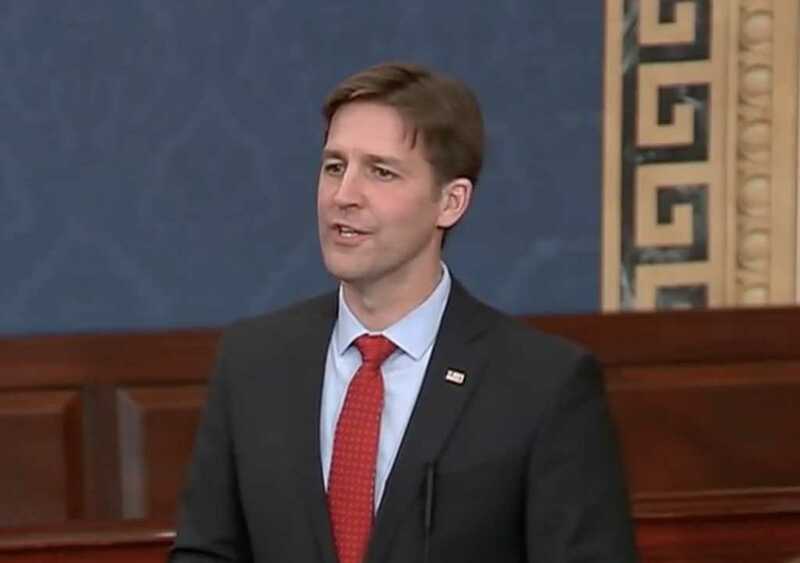 Sen. Ben Sasse (R-Neb.) is firing back at two of his Democratic counterparts after they questioned a judicial nominee’s fairness because of his ties to a major Catholic charity. In early December, Sens. Kamala Harris (D-Calif.) and Mazie Hirono (D-Hawaii) submitted written questions for 43-year-old Brian Buescher, President Donald Trump’s nominee to serve on the U.S. District Court of Nebraska. Both Hirono and Harris were very concerned about Buescher’s work with the Knights of Columbus. For her part, Harris criticized the faith-based charity for being an “all-male society” that has long “opposed a woman’s right to choose,” meaning it’s pro-life. For while this year it may be a Catholic against whom the finger of suspicion is pointed, in other years it has been, and may someday again be, a Jew or a Quaker, a Unitarian or a Baptist. Today I may be the victim, but tomorrow it may be you until the whole fabric of our harmonious society is ripped at a time of great national peril. The popular Republican senator introduced the resolution on Wednesday, which was National Religious Freedom Day, and asked for unanimous consent to adopt the document. Because of the way Sasse introduced the resolution — by requesting unanimous consent — Hirono and Harris had the opportunity to object to the resolution, which would force a vote on it, or they and their fellow Democrats could remain silent, therefore affirming the politician’s rebuke of their actions against Buescher.